These 90mm wide decking boards create a stunning, almost striped effect on any deck, big or small. That said, this width of board is most effective when used to make a small space seem bigger or a narrow space seem wider. Because 90mm wide decking boards are relatively narrow, even in a small space, you’ll get a good run of boards into the area. 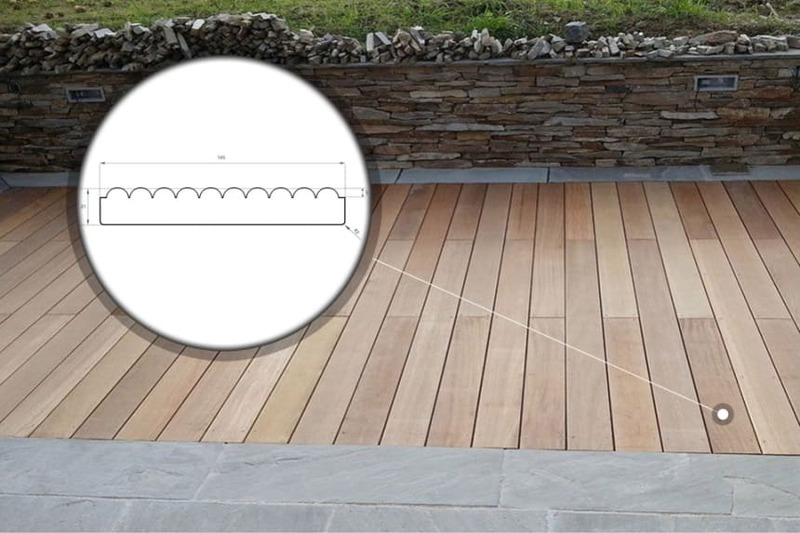 Decking is a hugely popular surface for outside spaces because it’s so natural looking and lasts a very long time. Available in hardwood and composite options, 90mm wide decking boards come in a whole host of colours so you can create a muted, traditional feel or a bold, modern statement; the choice is all yours. 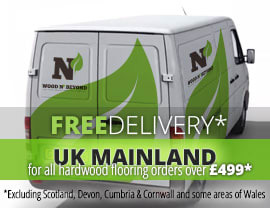 If you’re looking for 90mm wide decking boards, you’re in absolutely the right place. We have a range of options in stock, all ready to dispatch so you can be enjoying sipping a glass of wine or eating a meal with your family and friends in the garden before you ever thought possible.